After a fantastic opening night, the Alliance Française French Film Festival continues on until 18 April, as well as our special Encore Screenings, 19-22 April. 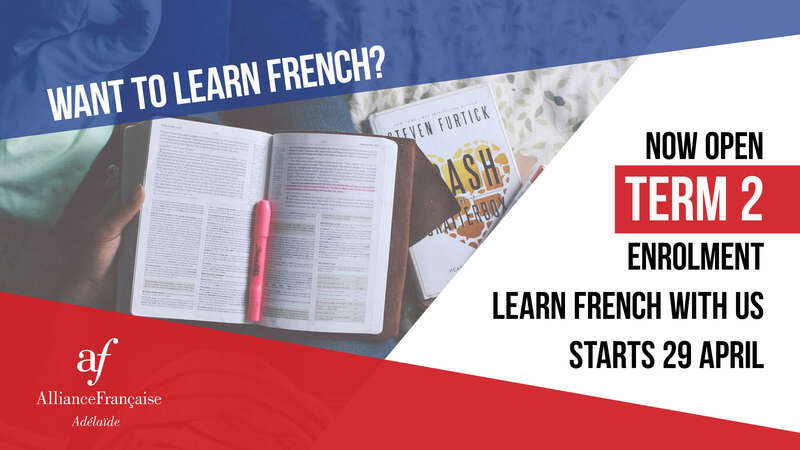 Take this opportunity to become more familiar with French culture and the French language; our teachers can help you if you need. The Alliance will be offering special workshops during the first week of holidays until the start of Term 2 on 29 April. And last but not least, our AGM will be held at our premises, 319 Young Street Wayville, at 6.30pm on Wednesday 10 April 2019. Dive into this refreshing comedy, which has been making waves as French cinema's biggest hit of the year with its superstar cast of French screen legends. Enjoy it with a glass of Bordeaux and Beyond wine and cheese from Bottega Rotolo! 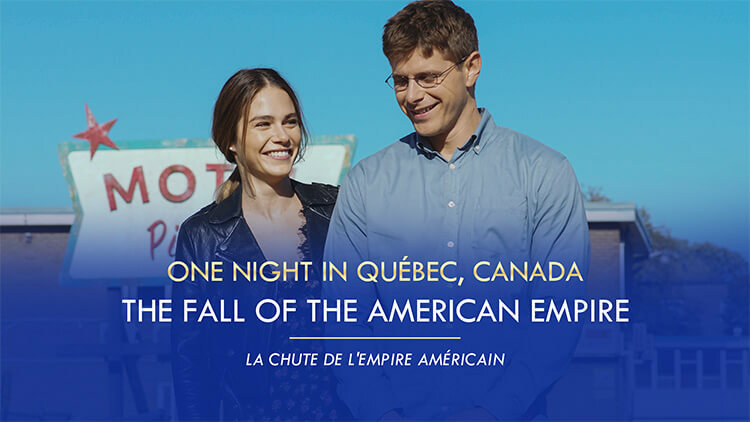 Join us for this witty and sardonic thriller that looks deep into Québec society, with finger food by Les Deux Coqs and drink provided for you to enjoy. This special night is supported by the High Commission of Canada in Australia. 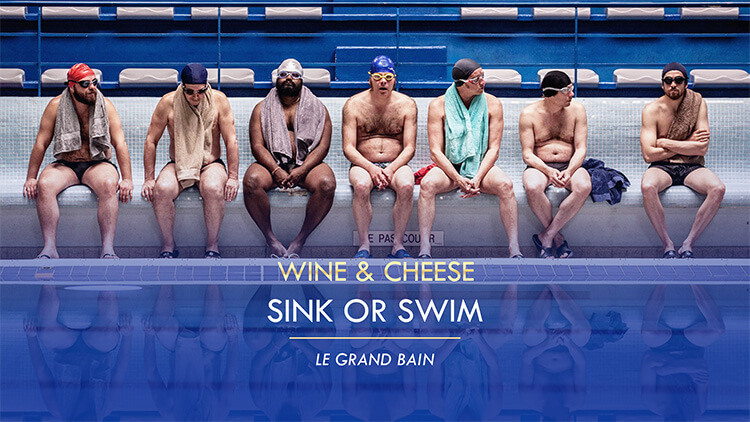 All good things must come to an end - so join us for the last screening of the Festival with finger food by Les Deux Coqs, wine by Bordeaux and Beyond and Trenel Wines, cheese by Fromagerie Guilloteau, and this intergenerational family comedy, starring some of the all-time greats of French cinema. Alain is a high-profile businessman who has put his work ahead of his personal life. When he suffers a major stroke, he finds himself stripped back to zero. With the help Jeanne, his speech therapist, Alain rebuilds his life and his relationship with his daughter. Alexandre lives in Lyon with his wife and children. One day, he discovers that the priest who abused him as a child is still working with children. A harrowing tale which grapples with themes of lost innocence, the abuse of trust and the often futile search for revenge. Gabrielle, Elsa and Mao are three adult siblings leading very different lives. Their father has taken up with a much younger woman and their mother drives them crazy. Their grandfather's passing forces a reunion, raising the question: what to do about their grandmother? the class that is just right for you! Contact us by phone at 8272 4281 or by email at adelaide@af.org.au. 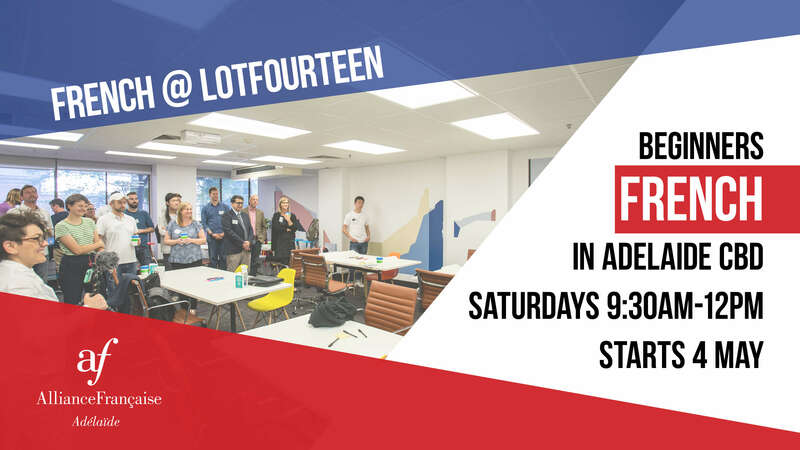 Starting in Term 2, the class will be held from Saturday 4 May, 9:30am to 12pm. 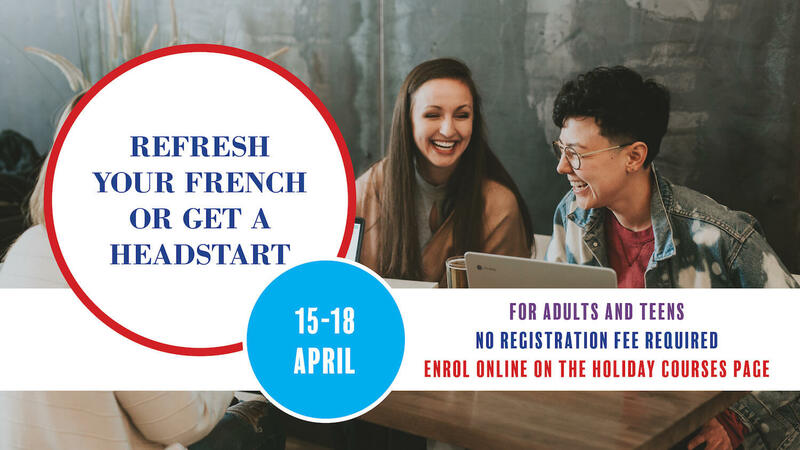 If you've always wanted to learn French, now is the time, enrol online today! If you have any questions, contact us by phone at 8272 4281 or by email. Wanting to refresh your French or get a headstart? We are offering workshops and intensive courses during the autumn break. Improve your pronunciation through different exercises. Learn the terminology of French grammar and how to differentiate the nature of a word from its function to help you learn French grammar. Train your ears and improve your listening through useful exercises to help you identify the type of message heard like dialogues and announcements. Do you love cinema and the French language? We're offering you the opportunity to combine both during an initiation to film analysis where you will watch a short movie and analyse it in French. One thing is for sure: you will start watching all movies with a fresh and more critical eye! For levels B1 and above. 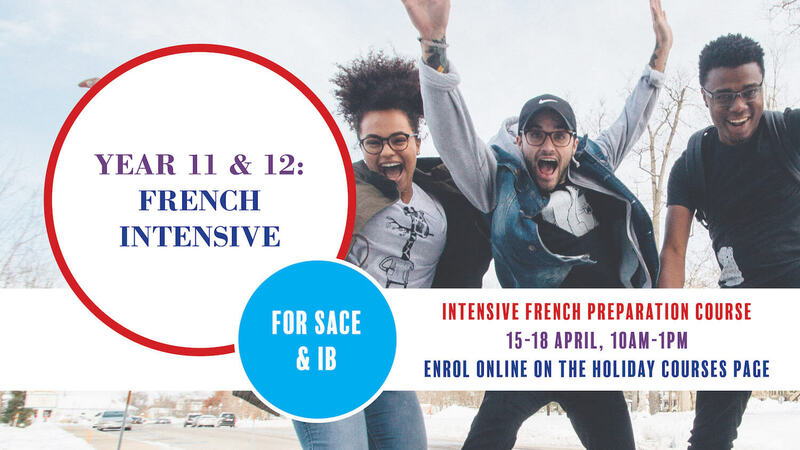 For students studying Year 11 or 12 SACE or IB, we offer our French intensive course for more preparation. This course will help students brush up on their grammar, listening, comprehension, and written and oral skills; and prepare Year 12 students for the SACE Continuers French exam, focusing on three strands: Communication, Understanding Language and Understanding Culture. Monday 15 to Thursday 18 April from 10am to 1pm. as well as $5 off tickets for our Special events! To purchase your Alliance Française Membership, visit our Members page. Two discount tickets per membership card per session will apply. Proof of concession/membership must be presented at the cinema box office to obtain discount. 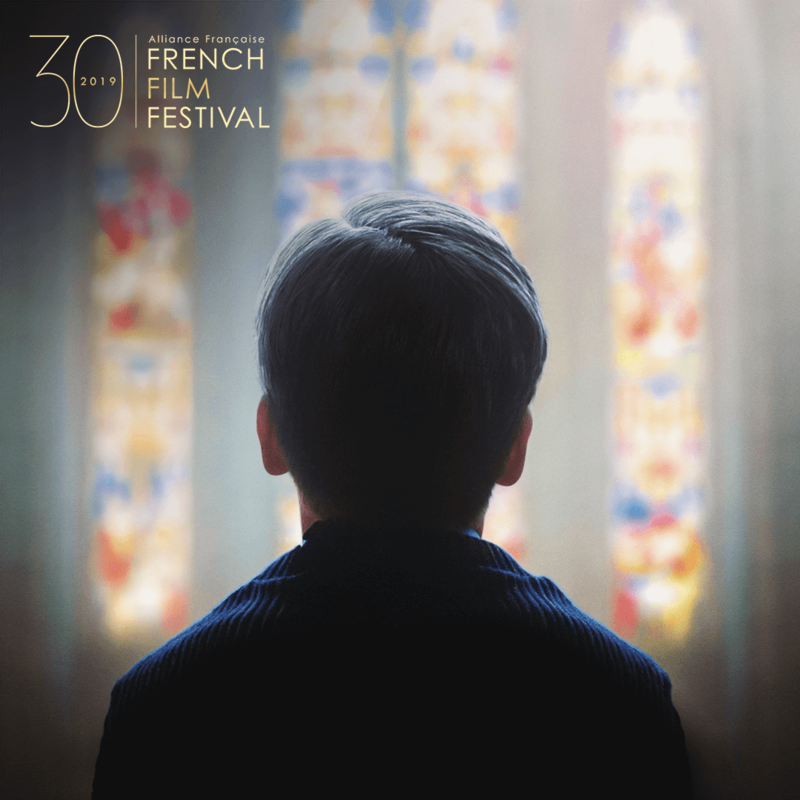 To see all ticketing information for our French Film Festival films, visit the French Film Festival website. 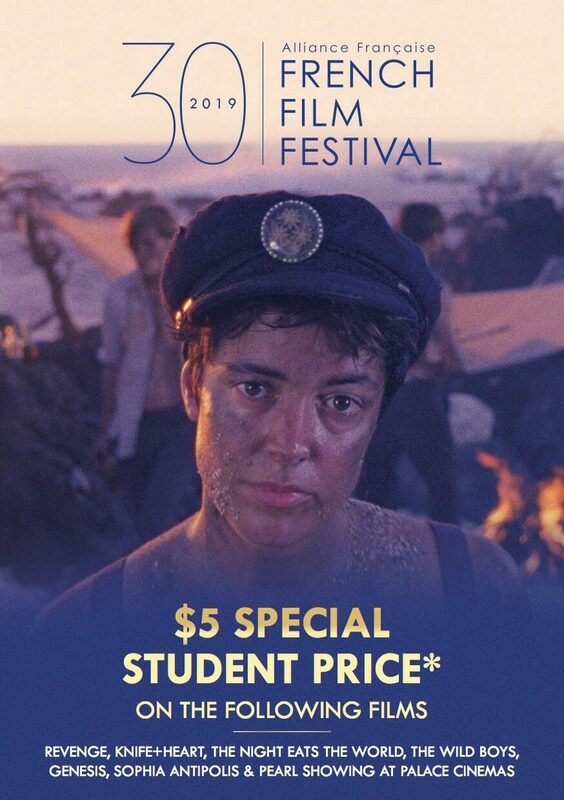 PLUS, Under 25 & Full Time Students can get general admission tickets to all other French Film Festival films for only $15.50 (excluding special events). This is a great opportunity to discover some very good French cinema! Want a drink before or after your film? 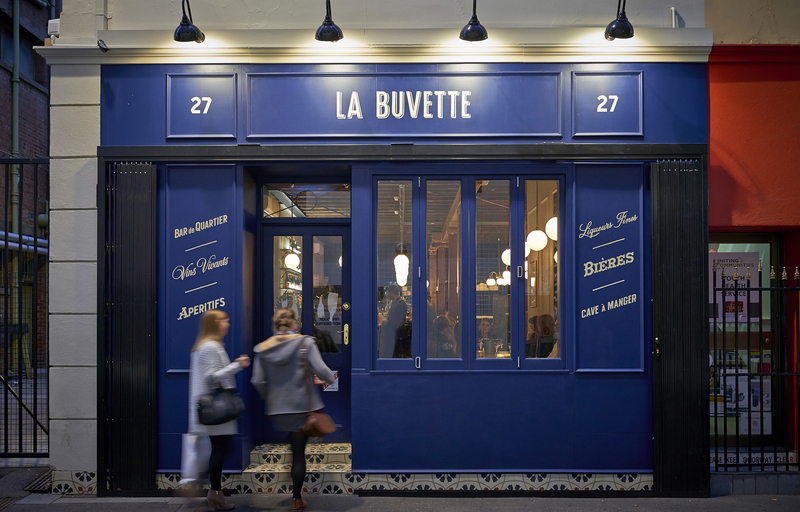 and find La Buvette on Gresham St!